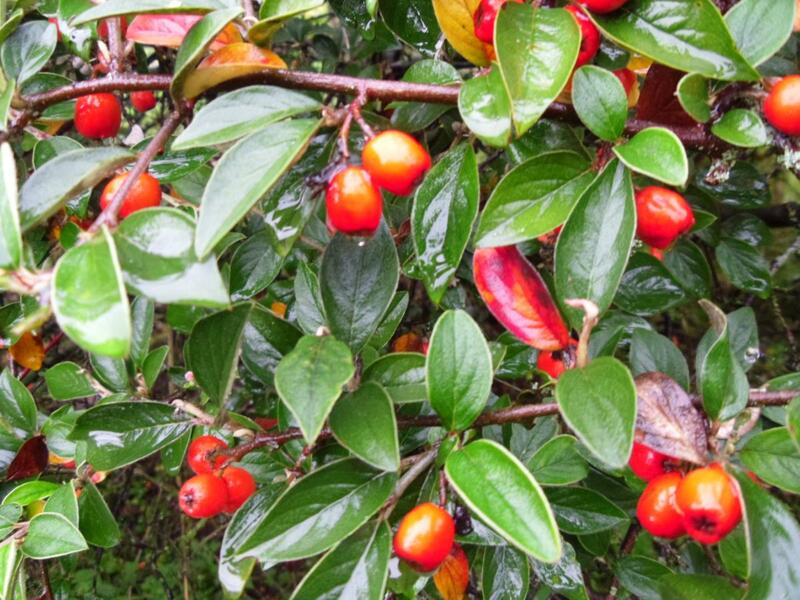 Cotoneaster huahongdongensis is another superb species introduced by the late Harry Van de Laar of the Dutch Boskoop Research Station who did so much during his lifetime to beautify our gardens. Related to Cotoneaster sternianus, this species has larger more silver foliage and abundant larger orange fruit from October. Named after the area in the Western Hills of Yunnan from where it was collected along with a number of other new species in 1980 (no.80654). This species makes a moderate sized shrub which takes hard pruning well should it ever become too big. 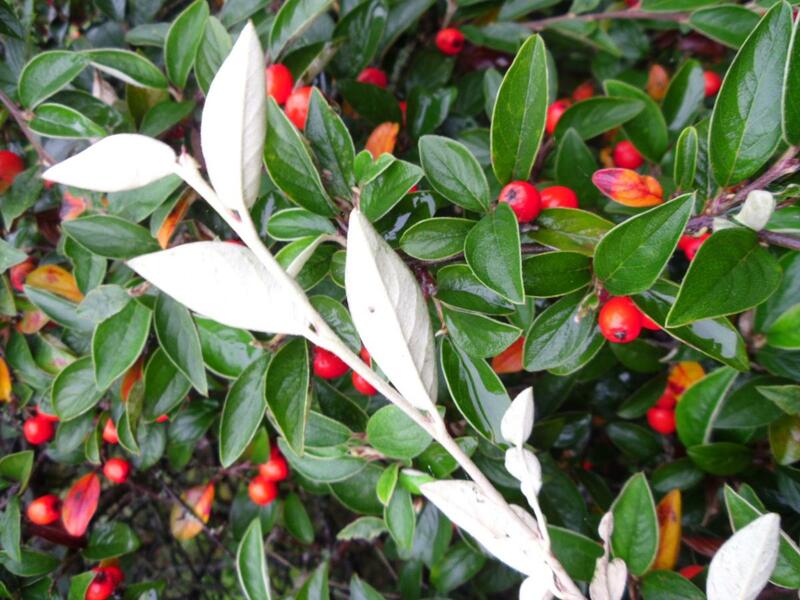 Ideal as a specimen shrub or to make an unusual and attractive wildlife supporting hedge. It is very tolerant of pollution and of dry poor soil once established. The name is perhaps an unfortunate mouthful; I prefer to just call it ‘Harry’.